Classic Portraiture is a sculpture class for students interested in exploring anatomy, art history, expression and the spirit of the people of Ancient Civilizations. For beginners and skilled sculptors alike this class will practice basic ceramic sculpture methods by focusing exclusively on the construction of a portrait. 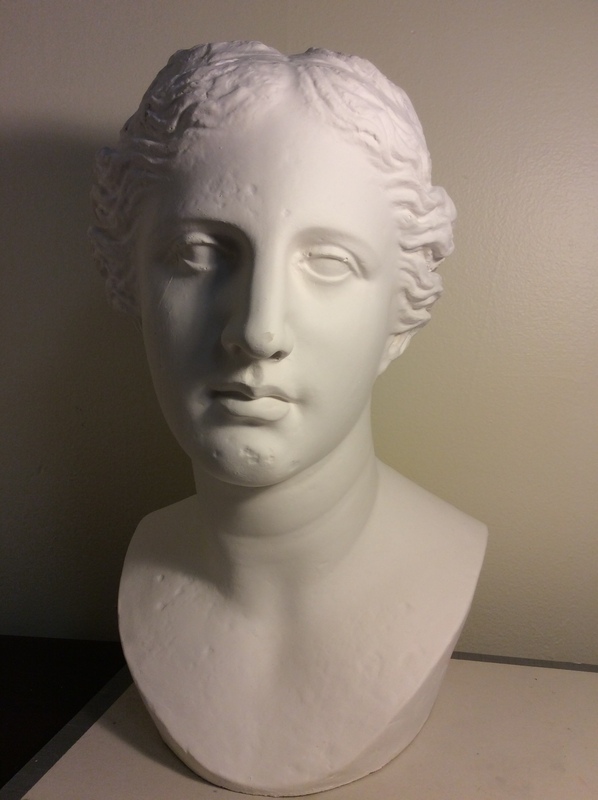 In that spirit, students will work step by step on making a replica of a famous portrait: “Venus de Milo”, from the late 2nd century B.C.E sculpture.